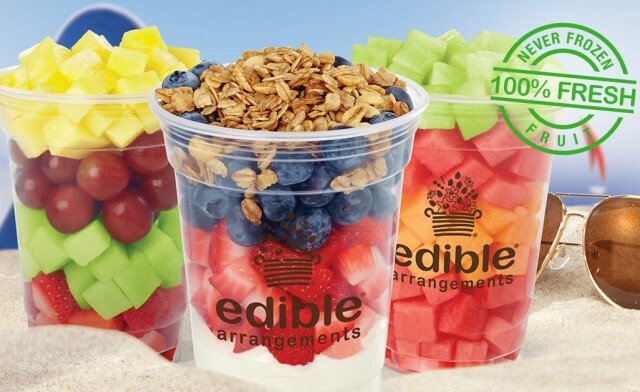 Three Deals at Edible Arrangements for March! Edible Arrangements of Paoli has two exciting offers available! From now until March 31, 2018, get a free bunch of balloons with any bouquet, and get a free fruit salad when you purchase one at regular price. We are also taking 15% off of first orders. You may have seen this ad posted on Facebook, Instagram, Twitter, or at the Paoli SEPTA station. Just mention where you saw the ad to take advantage of this great deal! Fruit salads are the perfect way to add some healthy sweetness and color to these dreary winter days, while balloons and an Edible Arrangement are perfect for sprucing up an Easter get-together. Head to the Paoli store or call 484-321-8500 to order.